Only a few bloggers will have the chance to sit down with a soap opera star in the middle of his show's set. So I didn't turn down the invite by GMA 7 to visit the set of the Kapuso topnotcher drama series Carmela in Malolos, Bulacan. 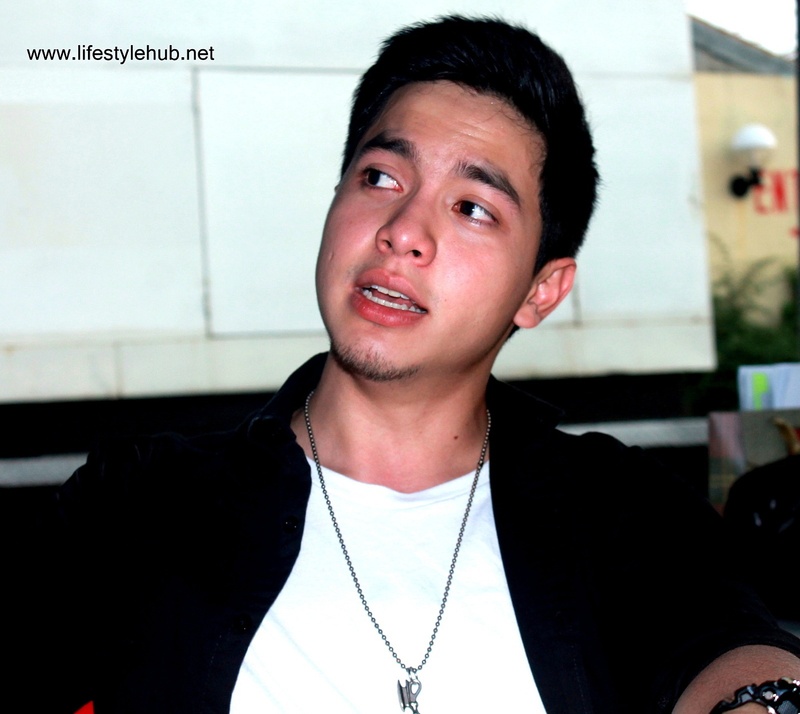 Fresh from an intense crying scene in the last taping day of 'Carmela' where he plays the character of Yago Torres, Alden immediately smiled when he sat down with selected bloggers who visited their set in Malolos, Bulacan. 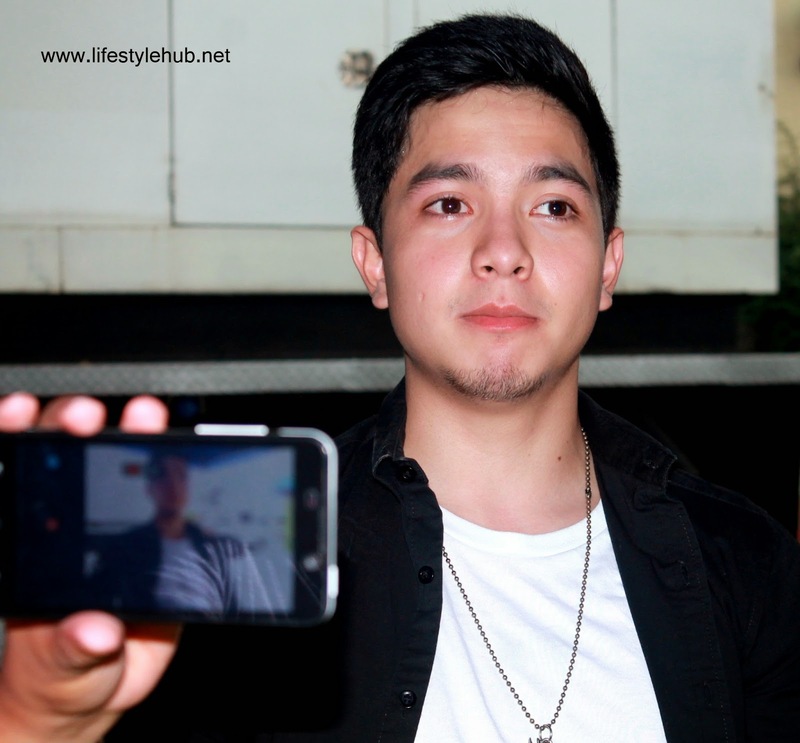 Finally, I had the chance to talk to Alden Richards who plays Yago Torres in the soap. What is it like to live life for the past four months with two separate personalities. Here are the best parts of our 45-minute interview which I'd like to share to you all in verbatim. Many actors are targeting the international scene or Hollywood. Is that also your goal? "Yessss. Hollywood please. Ever since I was young, ever since I was watching Hollywood films (na) sana one day, kahit isa lang na (project) with Hollywood actors and with a Hollywood director. Siguro puwede nako mamatay. No. 'Hwag naman. ha hah!" How close are you from that goal? "I don't know. Siguro, malayong-malayo pa. Sobrang layo pa but hopefully. Si Lord siguro kasi works in mysterious ways eh so baka may bigla na lang mag offer. So, I don't know. I will just pray for that." You mentioned that you don't want to repeat projects, but do you have a 'say' on your projects? "I don't really choose my roles. I just reinvent the character, like anong puwedeng bago dito. Like ito na yung skeleton, anong puwede mong ilaman dito. Madami naman kasing puwede eh." It might be misunderstood. You don't choose the projects for you? So lahat ng binibigay sayo, you take it? "Yes! As it is. Wala pako sa position to choose. The actors who choose roles are the ones who are weak. Syempre pipiliin lang nila kung ano yung comfortable lang sila na i-arte. Ang take ko naman dun. I don't choose. You give it to me and I will give my own take." Something in you that the fans don't know yet? "Meron akong dark side. Parang meron akong alter ego. Yung dark side ko naman di naman masyado masama. Medyo naughty ganyan. Example, when I am alone in the car driving my way home, magpa-practice ako ng sarili kong lines. I speak the lines and then I will act it out. Inaaway ko yung manibela ko. Minsan, mga insects, I dissect them by myself. Yung iba, akin na lang." Now that Carmela is ending in two weeks, how do you want the viewers to remember it? "Ang take naman ng Carmela is age doesn't matter when it comes to love but the main lesson really is that in life, vengeance is not the key to settle any unfinished business. Everyone seek revenge with anyone. I want the people to know that it is not rewarding. Learn to forgive because everyone commits mistakes. And I want people to realize the value of family." What have you learned from your character Yago? Si Yago kasi masyadong bata. In between Carmela and his family, he would always choose his love but in reality, we would always choose our family. Ang natutunan ko kay Yago is dapat balance talaga tayo in times that our family and our partners are not going along very well. You should have the initiative to know what really happened." Kelan daw magkakaroon ng Carmela si Alden sa totoong buhay? --But you are dating now? "Secret. Secret na lang muna. Read between the lines." What are the contributions of the 'Carmela' to yourself and to your career? "Sobrang laki ng naitulong ng project na ito sa akin. 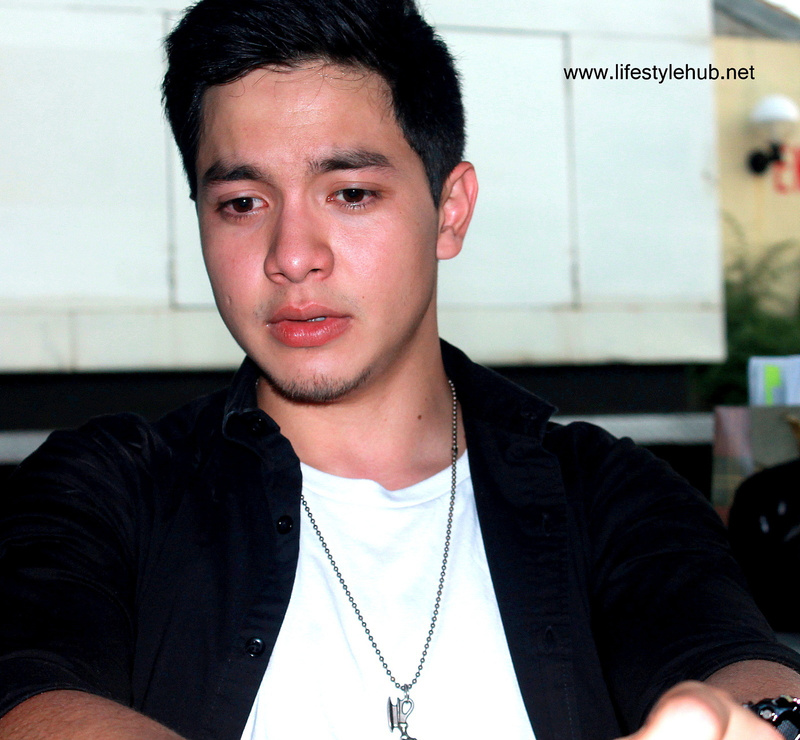 The way people reacts when I am doing shows, they call me 'Yago' and not Alden. Pag lumalabas ako sa mall, they really refer to me as Yago. 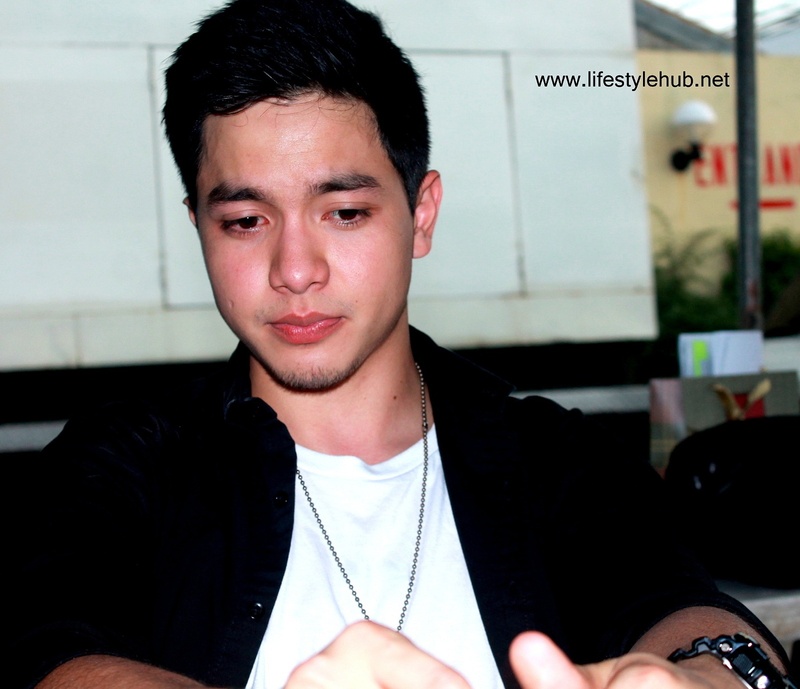 I am thankful to Yan (Marian Rivera) for handpicking me for this project kasi ang laki talaga ng iniangat ng career ko dahil dito." Catch the last 2 weeks of Carmela with Marian Rivera and Alden Richards starting Monday, May 12 on GMA 7 after "Kambal Sirena."